James Roose-Evans' list of accomplishments is formidable. Fifty years ago he founded the Hampstead Theatre. Thirty-five years ago he set up the Bleddfa Centre for the Creative Spirit. He has written seventeen books and directed countless plays, including the award-winning adaptation of 84 Charing Cross Road. He is an ordained, non-stipendiary Anglican priest and continues to direct, to teach, to write – and to meditate. Finding Silence grows out of the work of a group he leads in London which meets regularly for meditation. It is one of many hundreds of such groups today, gathering in one another's houses, transcending all differences of religion, colour, race, gender, as people increasingly seek a deeper meaning to their lives. James' first book on meditation, Inner Journey: Outer Journey went into three editions and led to his being much in demand at workshops and retreats. 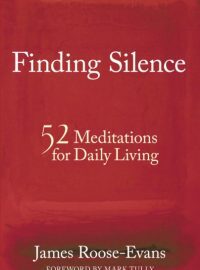 Finding Silence is the result of numerous requests for him to compose a collection of practical but inspiring thoughts about meditation, creativity and spirituality. At the age of 44, after a prominent career as a Catholic activist, Carlo Carretto was summoned by a voice that said: 'Leave everything, come with me into the desert. I don't want your action any longer, I want your prayer, your love.' Carretto responded by leaving for North Africa, where he joined the Little Brothers of Jesus and embraced the example of Charles de Foucauld. 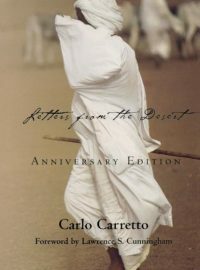 Among the fruits of Brother Carlo's response was Letters from the Desert, the first and most popular of his many books. Its life affirming message has inspired countless readers in a dozen languages. Simply, it reminds us that in the evening of our lives we will be judged by love. In sharing words of grace and wisdom, the poet and writer John O'Donohue offers blessings to shelter and comfort us on our journey through life. As he opens our eyes to the natural beauty and splendour of the world that surrounds us, he inspires in us a new confidence and passion for life and helps us to confront key thresholds of human experience. Guided by these blessings and by a reassuring vision of hope and possibility for the present and the future, we begin to recognise that our relationships with one another and even the most seemingly insignificant rituals which frame our days, are crucial to our emotional and spiritual well-being. Through his poetic blessings, John O'Donohue also ignites in us a greater understanding of our innate qualities and, perhaps for the first time, we experience a true sense of belonging in this often troubled world. 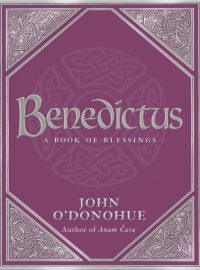 Drawing on the heritage of ancient Celtic thought and imagination, Benedictus is, ultimately a sanctuary of peace and a gentle, illuminating gift of light on our path through this world. Wooden beads plus a metal celtic cross that can be held in the hand as an aid to prayer. Rob Davies, who has lost his sight and puts these together with the help of his wife, finds that holding the cross and using the individual beads helps him to keep praying. Others have also found them very helpful and we commend them. 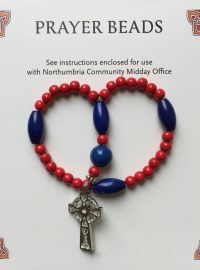 The pack contains suggestions as to how the beads might best be used, showing how each bead can be used to pray through the Midday Office from Celtic Daily Prayer. Colours may vary. A small number of packs containing beads in the form of a string rather than a loop are available on request. Please email the office. We hear a lot, these days, about 'spirituality', yet the meaning of that word can be hard to pin down. Often it is use in a vague way to refer to the relationship between our 'spirit' and God, resulting in the belief that we can only relate to God with our 'inner' being and not with any other part of ourselves. Within Christianity, this view is commonly based on the assumption that the Bible contrasts the body and all this is physical with the 'spirit' which is good. But is that really what the Bible says? 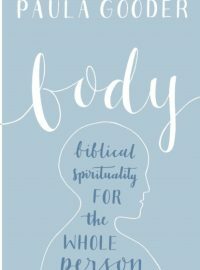 To answer that question, Paula Gooder explores the evidence, dispelling popular misconceptions, and leading us to a deeper understanding of the value of our bodies in the eyes of God. 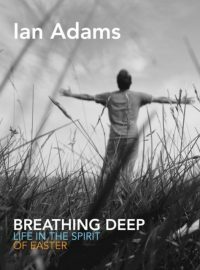 Breathing Deep draws on the stories told in the gospels about the resurrection of Jesus. From the time of their writing and first telling, these stories have been seen as invitations to allow the resurrection to reshape the way that life can be lived. The forty reflections in this book imagine those invitations as gifts for us now, opening up the possibility of something new in our lives, our dreams, our hopes. But they also come with a provocative edge, challenging us to find the courage to live in the spirit of the resurrection when everything seems to gravitate towards death and destruction. The resurrection of Jesus was an extraordinary happening in history, but more than a one-off event. Resurrection reveals that the better, more peaceful and hopeful world we dream of is possible, and that it must first take shape within us. 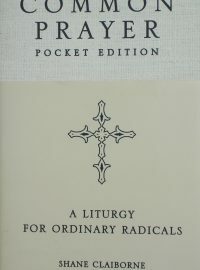 This book could also be called From Prayers to Prayer. 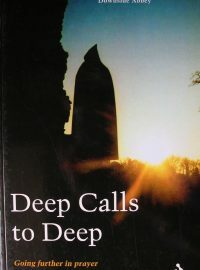 Deep calls to Deep explores various ways of praying and how these lead into a deeper, quieter form of contemplative prayer. 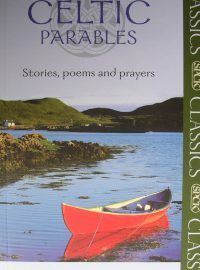 At the outset some basic theoretical ideas about prayer are explored – how to understand petitionary prayer, unanswered prayer, the idea of God speaking to us in prayer, of making His will know to us. But what people these days need is help to remain focused at a deeper level of prayer. It is always important to talk as practically as possible about the contemplative dimensions of prayer. Ordinary life needs a structure for that kind of silent 'freewheeling' prayer. In this context David Foster re-examines traditional forms of prayer through meditation and also considers the bridgehead in prayer that is reached when this kind of meditation is impossible. 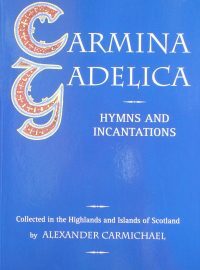 This book is steeped in the Benedictine tradition in which the author received his formation. 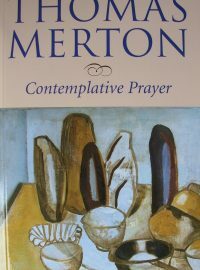 Thomas Merton's classic study of monastic prayer and contemplation brings a tradition of spirituality alive for the present day. 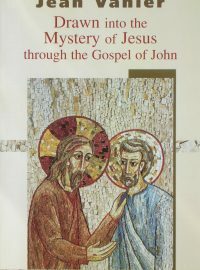 But, as A M Allchin points out in his Introduction to this new edition, Contemplative Prayer also shows us the present day in a new perspective, because we see it in the light of a long and living tradition. Merton stresses that in meditation we should not look for a 'method' or 'system' but cultivate an 'attitude' or 'outlook': faith, openness, attention, reverence, expectation, trust, joy. God is found in the desert of surrender, in giving up any expectation of a particular message and 'waiting on the Word of God in silence'. Merton insists on the humility of faith, which he argues 'will do far more to launch us into the full current of historical reality than the pompous rationalisation of politicians who think they are somehow the directors and manipulators of history'.